"Excellent Pricing in this Area!" "Fully furnished + Renovated kitchen!" "Best price in this area!" 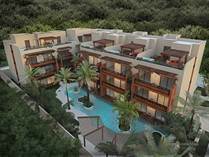 "Brand new condos for sale in Tulum!" "In the Heart of Tulum"
"Modern, new, in the middle of the action." 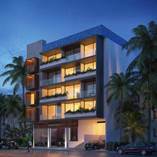 "New complex in Aldea Zama"
"Inside Tulum's most sought-after gated community!" "Located right on 5th avenue! 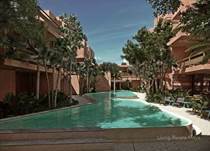 These condos won't be on the market for long!" "Starting at... Great Pre-Construction pricing!" 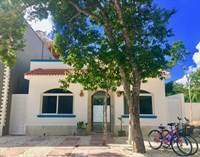 "Best area to live in Downtown Tulum"
"Penthouses, 3 and 2 Bedrooms Available"
"Downtown, walk to beach and 5th ave"
"3 Bedroom like a 2 bedroom "
"Playa's Most Exclusive Gated Community!" "Prices could go up any moment!"